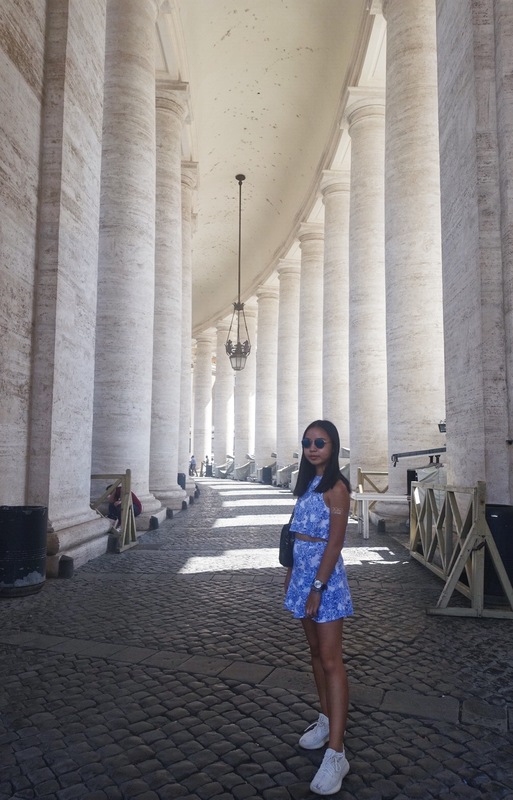 Over the summer, I spent three intense days in Rome. 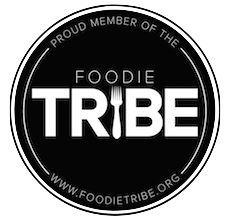 We visited landmarks, museums, restaurants and more. Ironically, I was most looking forward to my hotel and the shopping but those turned out to be disappointments. Instead, my highlights were everything below. A few minutes walk from the Roman Forum and Colosseum lies Monti, an area filled with up and coming restaurants and shops. I love avocado, so the avocado bar was a must visit for me. The burger was good, but seriously overpriced. The one advantage to jetlag is being able to beat the crowds. 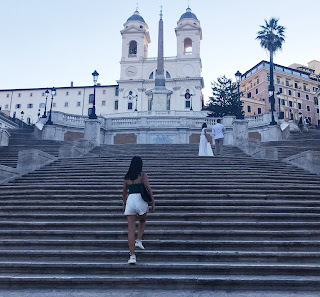 We went to the Spanish Steps and Trevi Fountain several times throughout our trip, because they were around the corner from our hotel, but we made a point to go in the morning to see both, without the tourists. This was one of my favorite areas, filled with restaurants. On the left is a photo from Taverna Trilussa, with their famous ravioli. 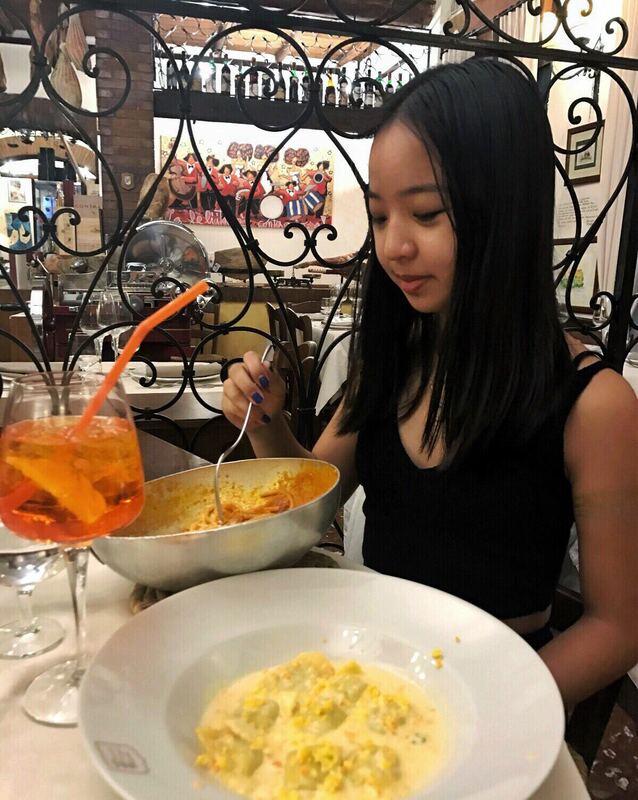 It was definitely my favorite meal in Rome. The photo on the right is from a gelato shop we went to, everything in the area was delicious! One of the most spectacular buildings, the Colosseum is as grand in real life as the name suggests. In this tiny country, there are 20000 works on display. It's impossible to fit everything into one day, but I saw some of the greatest masterpieces that I have marveled over for years. 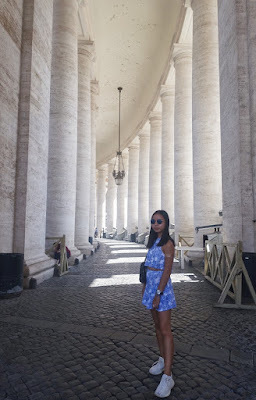 Oh I loved going to Rome! Your pictures definitely brought back some great memories. I ate so much gelato! 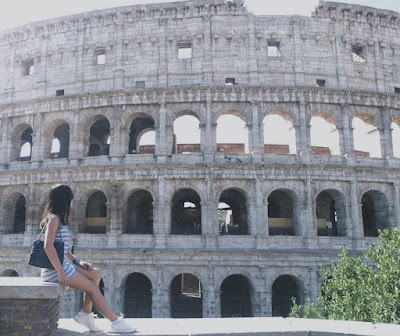 Visiting Rome is on my bucket list, so will put these places on my list of places to visit. Thanks for sharing! I went to Rome once but I kicked myself for not talking enough pictures. Looks like an amazing trip! I LOVED Rome. We didn't really shop but loved going put for apperatives (drinks) about 5-6pm and then a late dinner out of the touristy spots. It was so relaxed and just a beautiful city. I've never been to Rome, but it is one of the places that I want to go most. I know several people who've been and I can't wait to get there and explore. 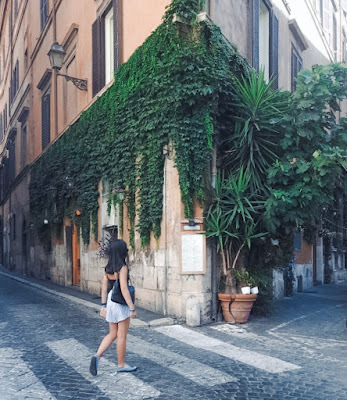 Rome is definitely on my to-do list, and is actually in one of my draft posts! Great share. Great photos! It must have been awesome to have so few tourists around. 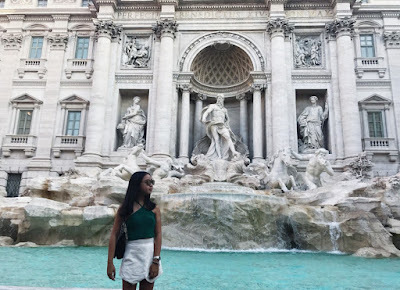 I've always wanted to go to Rome and see the sights but being surrounded by so many people puts me off so it's great to know that you can sometimes have the sites to yourself! Beautiful pictures! 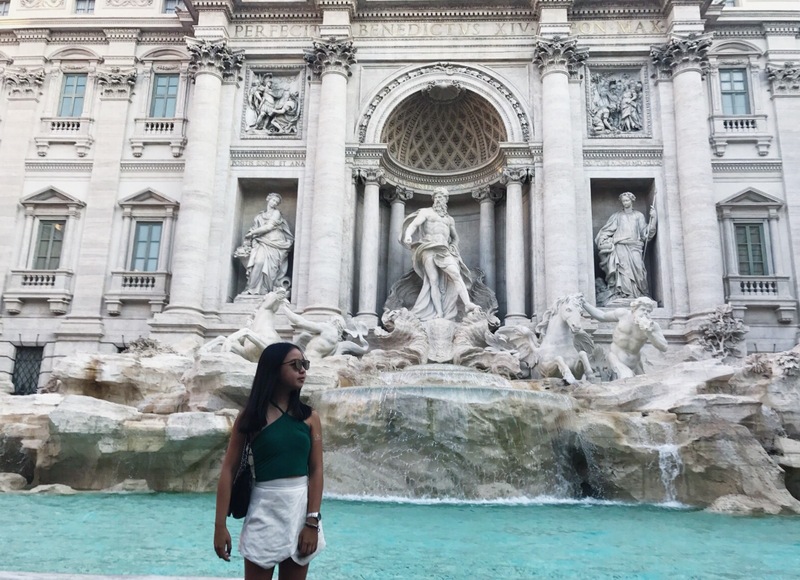 Rome is one of my favorite cities on earth! The ruins, the history, the gelato! There are so many great places to visit but one of my favorites is a ruin that is also a cat shelter. You can go down into the ruins and pet the cats! Can't wait to go back one day. 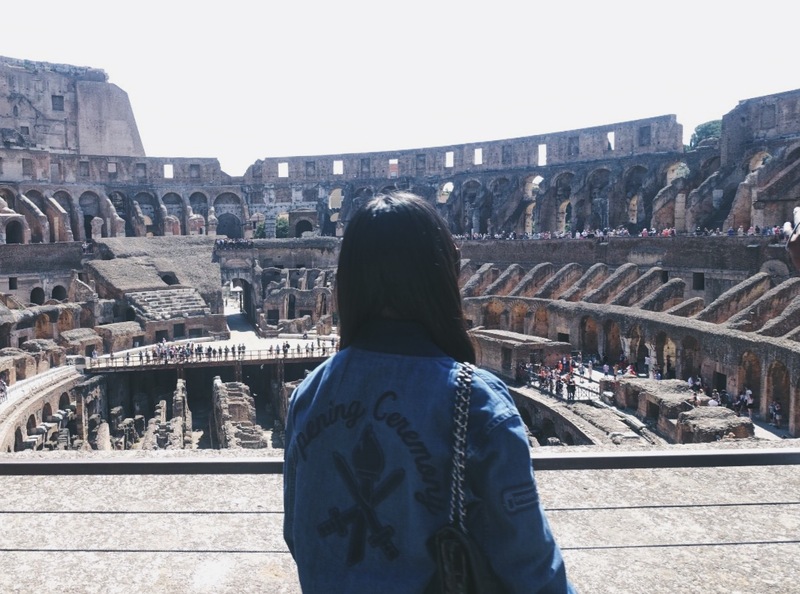 Rome is on my list of places to visit before I die! Seeing your photos motivated me to work harder to afford the tour!